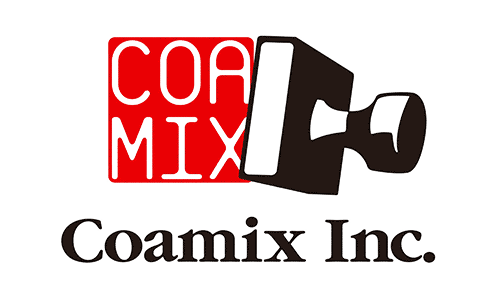 The SILENT MANGA AUDITION® is organized by Coamix Inc. and held by North Star Pictures Inc.
Manga magazine editing, animation production, character property affairs,copyright business, online sales, etc. – The original, Japanese only event SILENT MANGA AUDITION® debuts in ‘Monthly Comic Zenon’. – First international SILENT MANGA AUDITION® (SMA1) is announced, with the theme “Love Letter”. – Official SMAC! (Silent Manga Audition Community!) Facebook page is established. – SMA2 “The Finest Smile” announced. – First SMA compilation book published. – Official Youtube SMAC! Channel established. – Official SMAC! Twitter account established. – SMAC! Editorial Team department established. – The SMA Master Class 2015 Certification Ceremony, awarding 11 creators. – Second SMA compilation book published. – SMA4 “A Charming Gift” announced. – SMA5 “Friendship & Communication Tool” announced. – The SMA Master Class 2016 Certification Ceremony, awarding 14 creators. – SMA7 “Unforgettable Taste” announced. – SMA-EX2 announced, in collaboration with “Kumamoto Prefecture”. – The SMA Master Class 2017 Certification Ceremony, awarding 10 creators. – SMA8 “Fair Play” announced. – SMA-EX3 announced, in collaboration with “Kumamoto Prefecture”. 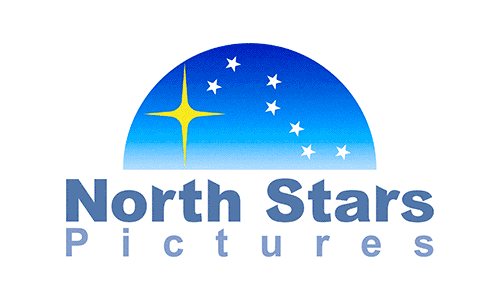 – First SILENT MANGA AUDITION® CHINA announced. – KUMAMOTO INTERNATIONAL MANGA CAMP 2018 held. – The SMA Master Class 2018 Certification Ceremony, awarding 12 creators.